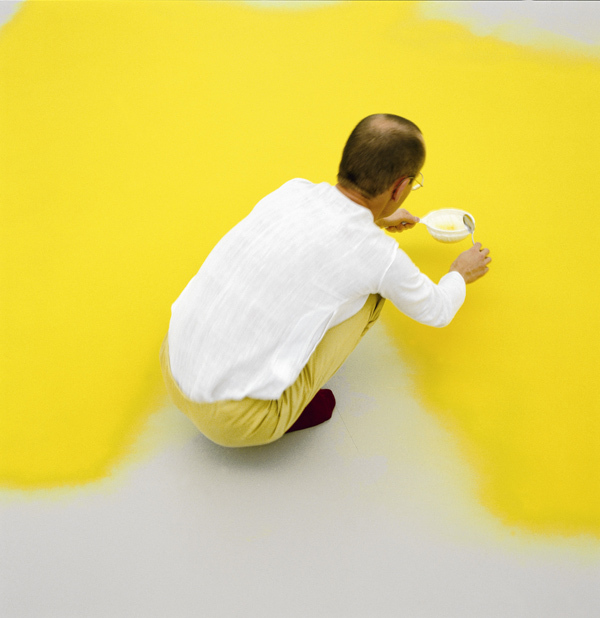 German artist Wolfgang Laib will install his largest ever pollen field in MoMA's Marron Atrium this month. Measuring 18 by 21 feet, the field will be made up of the equivalent of 18 jars of hazelnut pollen, which Laib harvests every year from the meadows near to his home in southern Germany. 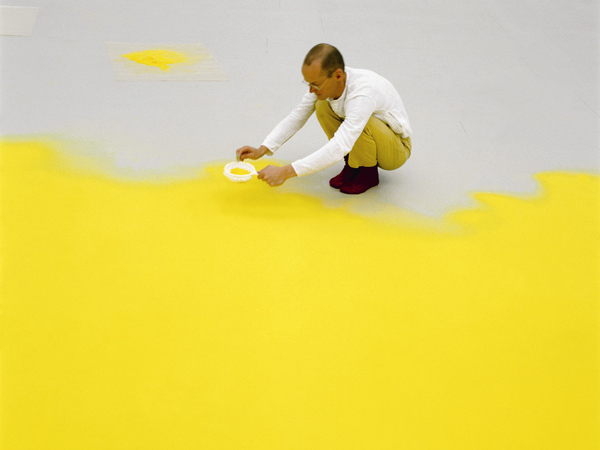 For this installation, Laib will be using pollen that he has been collecting since the 1990s. The exhibition will run 23 January - 11 March.